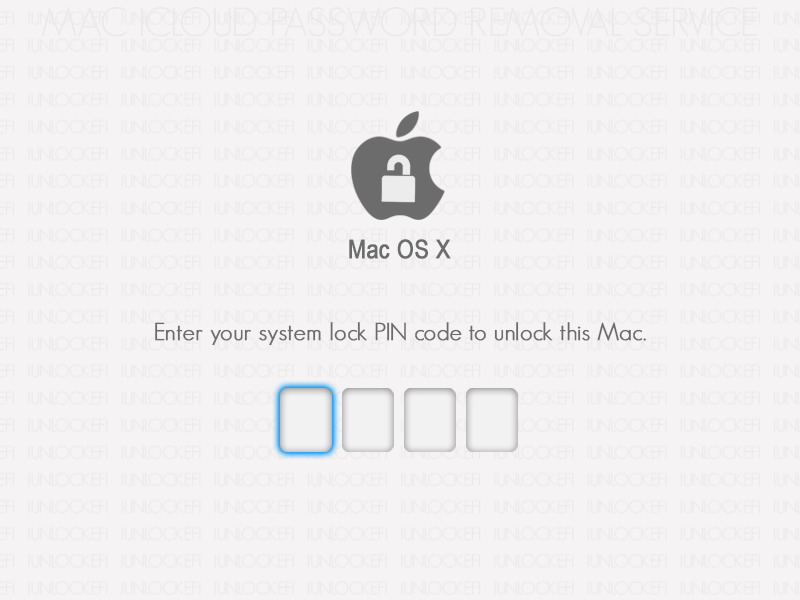 Remove EFI & iCloud lock, permanently! 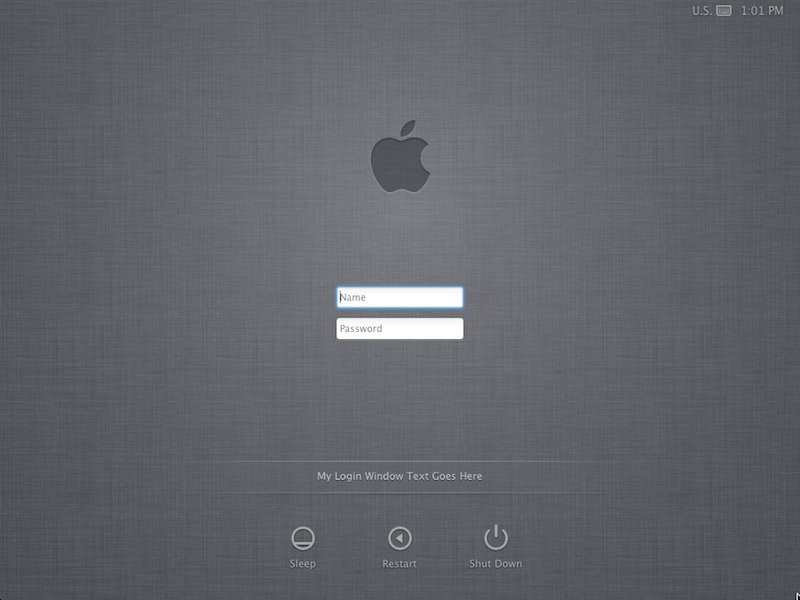 Remove Mac OS X Password permanently! Newport Beach Shop (800)985-7570 (714)248-5311 Monday to Friday 1pm-7pm, Saturday 1pm-6pm, Sunday by appointment only. Between Del Taco and Carls Jr, upstairs. Serving: Newport Beach, Corona Del Mar, Costa Mesa, Huntington, Santa Ana, Tustin, Irvine, Fountain Valley, Laguna, Aliso Viejo, Westminster, Garden Grove, Woods, Hills, Orange, Foothills, Seal, and more! © 2010-2018 Android Genius. All rights reserved.